Essential oils. Do they really work? I have 3 young kids who are constantly bringing germs of every kind into our home. So I, like many others, asked this burning question. Could I really keep my family healthier with essential oils? I found there are those who swear they work miracles and those who swear they are complete hogwash. I decided to test it out for myself. Before I dive in too deeply, let me say that I am not a medical expert nor do I have medical training. This is not medical advice. It’s just what I’ve discovered during my personal use of oils over the past two years. So, are essential oils really everything they are made out to be? And which ones are the best to start off with? I spent the last two years researching, testing, evaluating, trying different brands of oils, and studying the way essential oils affect my family. In my research, I came across benefits that seemed too good to be true. People treating cancer and chronic skin diseases and reversing cavities. I read about people replacing everything in their medicine cabinets with essential oils. The skeptic in me was snorting rather loudly. No way, right? WHAT DO YOU EXPECT ESSENTIAL OILS TO DO FOR YOU? After two years of research and personal use, this is where I stand. I don’t know if essential oils can cure cancer or reverse tooth decay; those aren’t the purposes I used the oils for. I do know that if you expect miracles, there’s a much bigger chance you will be disappointed. Imagine my frustration when I diffused a lavender blend in my boys’ room and expected them to sleep peacefully and quietly all night long and I spent my night getting up 4 different times. It was a disappointment, to say the least. It was then that I realized essential oils aren’t magic potions. Do they have benefits and even healing properties? Yes. Are they a sure cure for every ailment, every time? No. Do they work the same for everyone? No. Do you have to experiment and use trial and error. Yes. A lot. When I changed my reasons for using essential oils, I became much happier with the results we experienced. I love cleaning with essential oils. It’s safe and there are no harsh chemicals. I love using essential oils for scent and aromatherapy. No one wants to walk into their home (or anyone else’s!) when it smells like sweaty, rough and tumble boys. I love being able to try a natural remedy for common physical pains and other daily uses. 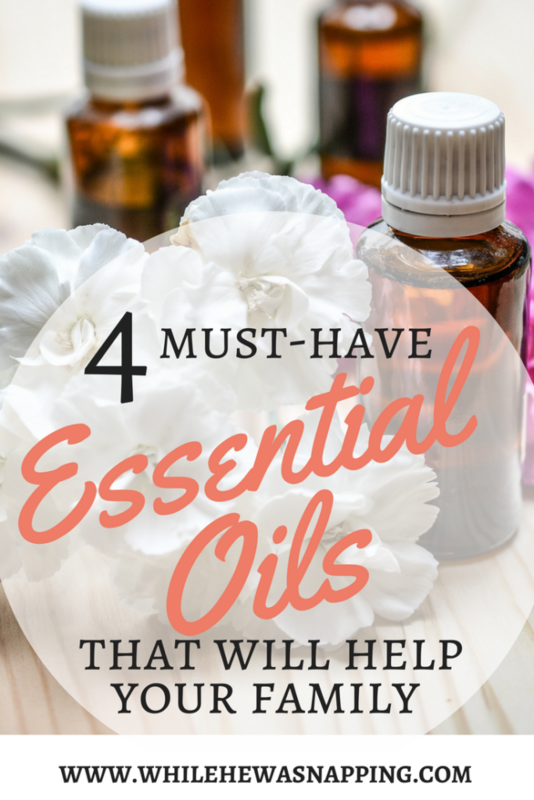 I often try essential oils on headaches, bug bites, and in my homemade cosmetics and body care products. With my essential oils, I don’t expect miracles. Essential oils didn’t replace my medicine cabinet, they were added to it. They have also become fixtures in my cleaning supplies and in helping me create a welcoming and pleasant home. WHERE ARE THE HIGH QUALITY ESSENTIAL OILS? I researched, experimented with and tried so many brands of essential oils. That was what confused me the absolute most about them. “Quality” almost seems to be open to anyone’s interpretation in regards to essential oils. I started where most people start: DoTerra and Young Living oils. The oils and the other products were great, but the MLM structure of these companies was a huge turn off to me. I didn’t want a “DoTerra Lady” and I certainly didn’t want to join anyone’s team – not even for the discount. The prices were another turn off. When I started looking into building my collection, I quickly realized that I was going to have to sell my first born to keep up my stock. I started trying other brands and companies. Most of them fell flat. DoTerra and Young Living are great products, but I just couldn’t justify the price tag. Luckily, before I gave up on essential oils altogether, I was introduced to Rocky Mountain Oils (RMO). Rocky Mountain Oils are the closest oils I have found to the ones I first tried and fell in love with. These oils are effective. They perform the way I have come to expect my oils to perform. And here’s the kicker for me: They are more affordable than the big names and they are not an MLM company. These are the oils I use in my home, with my kids and I love them. Lemon. This is probably the most heavily used essential oil in my home. Mix a few drops in homemade cleaning solutions, such as vinegar and water disinfectant. Lemon is also great in the diffuser and serves as a mood lifter and helps deodorize my sometimes-less-than-fresh boy-infested home. Peppermint. This is the essential oil I use the most for medicinal purposes. Let me remind you though, this is not medical advice! Peppermint is my go-to first response for headaches and tummy aches. Create a blend by combining 3-5 drops and fractionated coconut oil or jojoba oil in a roller bottle and apply it over the headache. Massage gently for 2-5 minutes. For tummy aches, combine 3-5 drops and fractionated coconut oil or jojoba oil in a roller bottle and apply on the stomach. Massage stomach, if it’s not tender to touch. A note about carrier oils: Carrier oils are oils that you mix with essential oils. They help dilute the essential oil – some essential oils can cause irritation to the skin if they aren’t diluted first. Carrier oils also help your body absorb more of the essential oil. Rocky Mountain Oils has some great carrier oils, but they are kind of pricey. You can find Fractionated Coconut Oil (16 oz bottle) and Jojoba Oil (8 oz bottle | 16 oz bottle) on Amazon for less. Roller bottles are the most convenient way to dilute your oils – find roller bottles on Amazon. Eucalyptus. This oil is great if you need a little rejuvenation. It has been a lifesaver lately as things start to bloom and my allergies start going crazy. It’s also great if you’re suffering from nasal congestion. Just diffuse 2-3 drops for clearer, easier breathing. RMO has a few different kinds of eucalyptus to choose from. The radiata is the kind I usually get, but the globulus is effective too. I haven’t tried the citriodora variation. Need a diffuser? 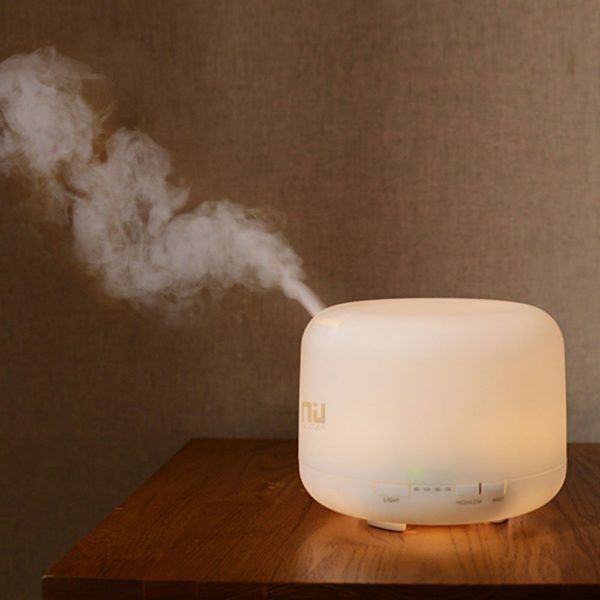 Rocky Mountain Oils has a few diffusers – including a super cute whale one – and Amazon has tons to choose from. I have this small one and this large one (pictured below), both of which have been great and have lasted over a year. Lavender. This oil is for me. This is one of my favorites to use in aromatherapy. A bubble bath with 3-5 drops of lavender is just heavenly. Lavender is one of my favorites to diffuse as well and it tends to have a more grounding or calming effect on our household than one of sleepiness, which makes it perfect to blend with lemon and peppermint! It’s also a great moisturizer for your skin, make sure you dilute the oil with a carrier oil to prevent skin irritation. Also a great oil to use in homemade cosmetics or body care products because it’s subtle and not overpowering. 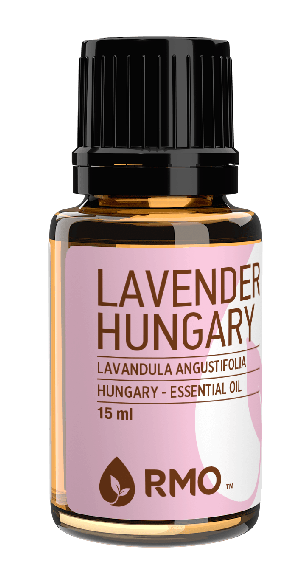 RMO has Hungary and Bulgaria versions of lavender oil – Hungary is my lavender of choice.Add 1-2 drops to 1 cup sugar and 1/2 cup fractionated coconut oil for a calming exfoliating body scrub. Store in an airtight container and keep moisture out. Sore muscles? 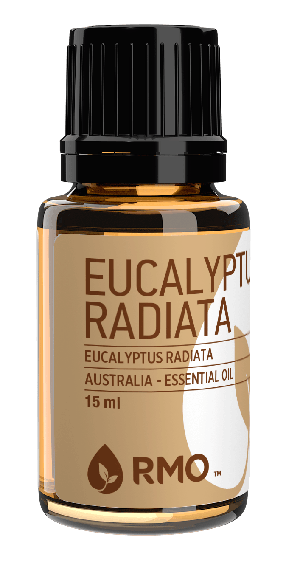 mix 3 drops lavender, 2 drops eucalyptus and jojoba oil in a roller bottle for use on sore muscles. It’s a wonderful massage oil. Essential oils don’t work the same for everyone. The only way to really know if they will work for you and your family is to try them. Experiment. See what happens. 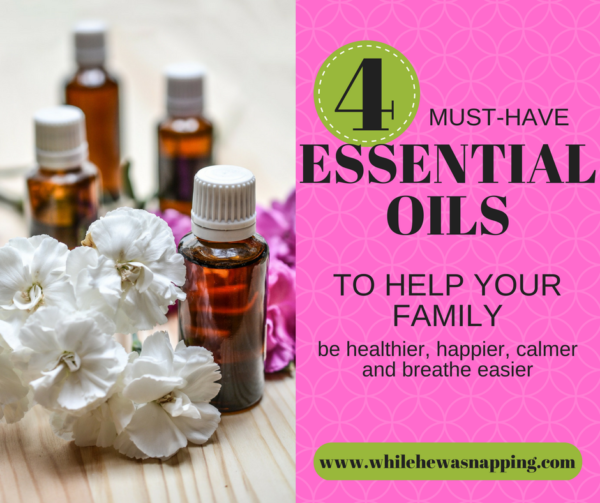 It is an investment to get started in, but with these four essential oils you should get a pretty good idea how your family will be effected by them. Skip the starter kits with 12 oils and save the money until you know if you like what essential oils can do for your family. Lemon, Peppermint, Eucalyptus and Lavender. That’s all you need to start helping your family feel healthier, happier, calmer and breathe easier. I'm Krista. Ringleader here on While He Was Napping, wife to my handsome Mr. Right & momma to my THREE energetic boys, Big J (9), Little J (6) & Little N (4). We FINALLY added a beautiful little girl to our family last December. I’m knee-deep in Tonka trucks & Thomas trains. I survive our crazy days with Vanilla Coke, Sonic slushies, sweet snuggles and little giggles. When I tuck them in tight & kiss them good night, I get a little time to create & just be me. Want More of My Story?